This unique fund assists students who may experience an unexpected expense, such as a car repair, medical expense or natural disasters that would prevent them from completing the current semester. 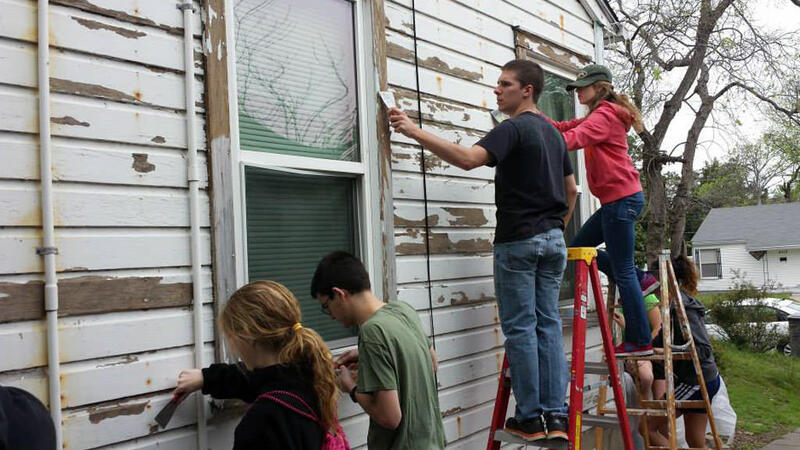 Your support helps create tangible opportunities for students, faculty and staff to integrate faith, learning and service while serving domestically, internationally as well as take part in hurricane and natural disaster relief. 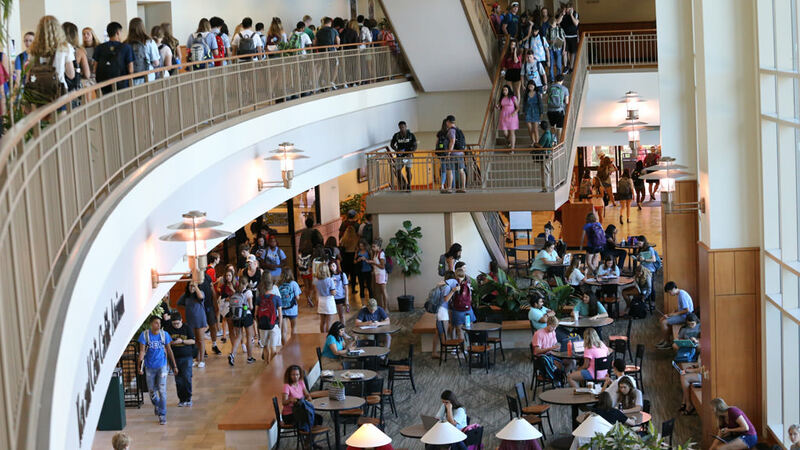 Your support strengthens the student experience by providing resources for camps, events, student learning and engagement, spiritual development and career preparation. 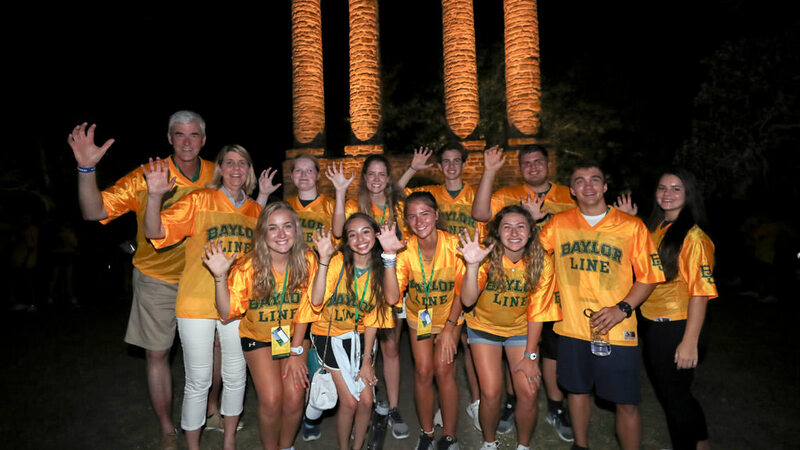 Through Baylor Line Camps, freshman students have the dynamic opportunity to learn all about Baylor traditions, spirit and excellence. 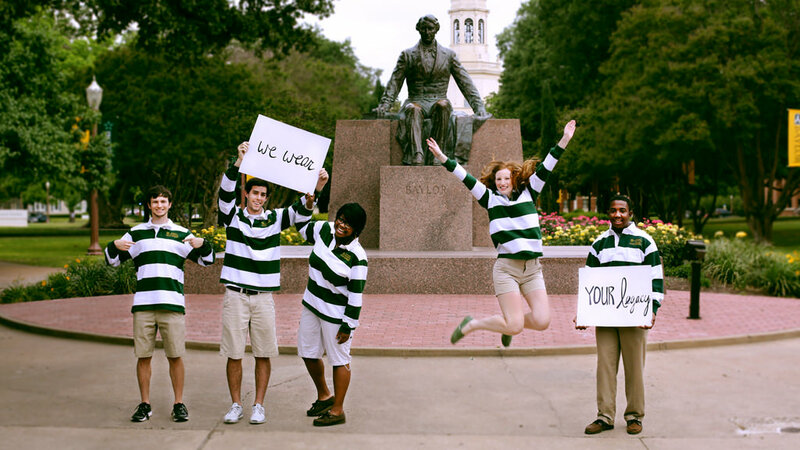 Your support helps provide opportunities for students to attend and enriches the line camp experience. 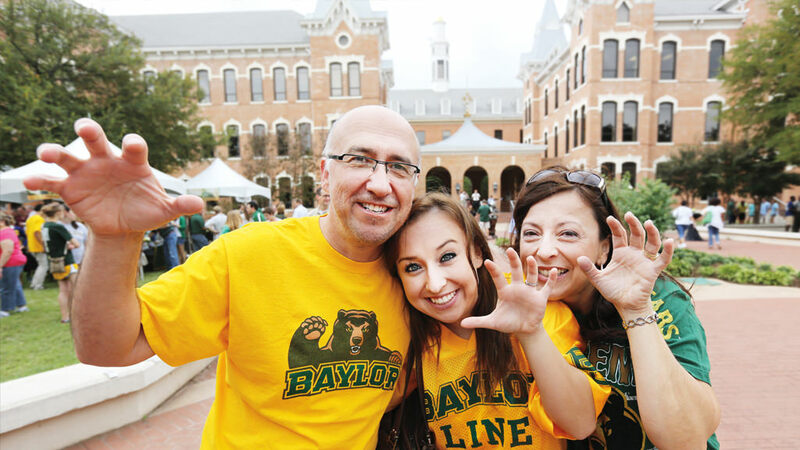 Each year, Student Foundation awards scholarships to deserving students with financial need so they are able to continue their pursuit of a Baylor education. Your support increases the number of students who receive assistance.